One prevalent comment in reviews for The Residents’ current Shadowland tour is that they, whoever they are, have been demonstrating virtuosity, repudiating the critique of the collective as hardly musicians at all. Of course this is bunk, The Residents are innovators responsible for essential avant-garde: from the experimental panoply of Not Available, to the chanting humanism of Eskimo. What is less bunk, is the critique that The Residents are showing their age. 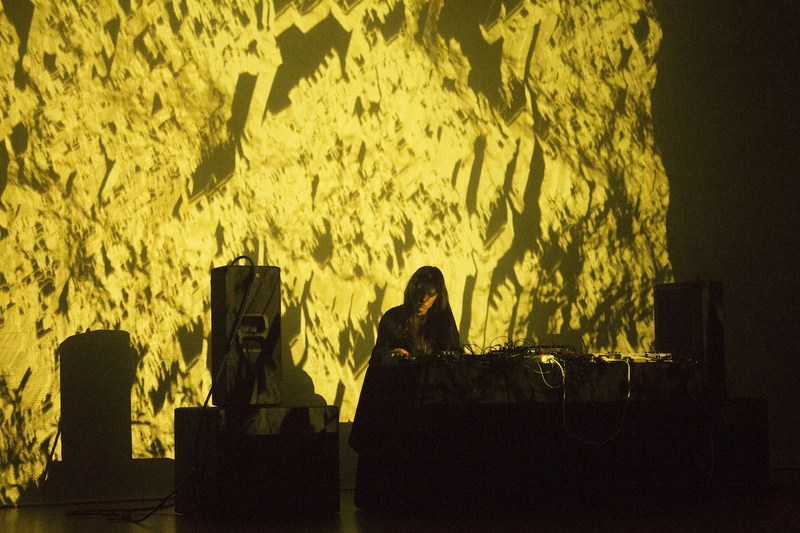 Their transition into the digital era was from anarchic tape primitivism towards dark cabaret kitsch. 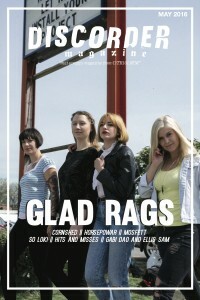 It’s a bit much for any artistic outfit to retain vitality over four decades. 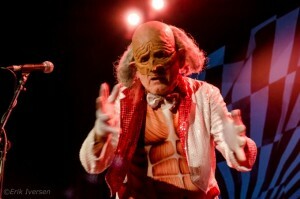 Nonetheless, The Residents still do a kind of The Residents well enough to keep fans pleased. 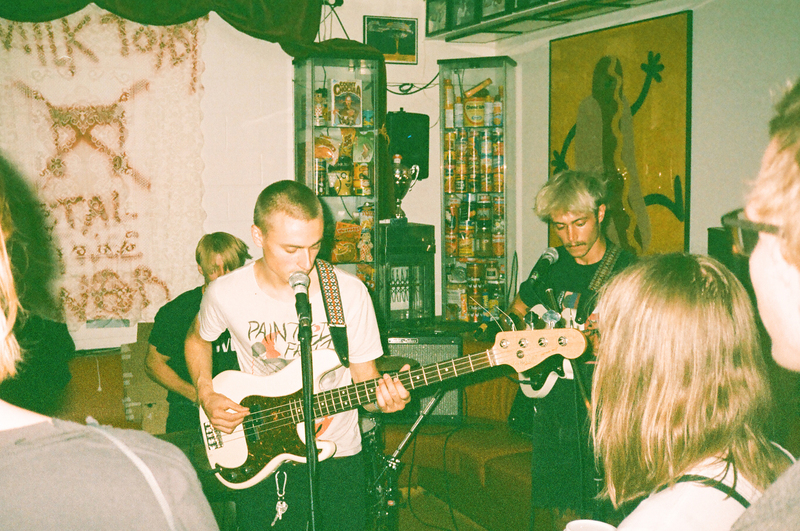 Packed with fans fetching posters and vintage tees, their show at The Rio was evidence enough. As a quick aside, the evening began with The Theory of Obscurity, a film about The Residents. If you’re interested analyzing The Residents’ oeuvre, the movie is lacking. The movie is propulsive and fun, but it’s for the fans. 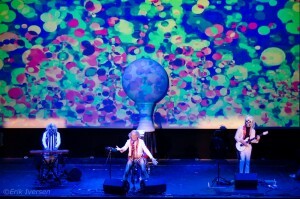 Shortly after the film, an inflatable orb was moved towards the center, and The Residents, rather, the trio currently embodying their live presence, took stage. Backlit with black/white checkering, The Residents wore white faux-crocodile skin jackets and skulls, scrambling the dignity of Shadowland’s themes: birth, rebirth, and near-death — bastardized by a holy/foul paroxysm of casino extravagance. 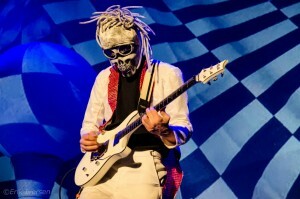 The vocalist’s performance of the Randy character was particularly strong, in the vogueing and boyish splaying across the stage, in the juxtaposition of his old-man mask and taut muscled skin-suit complete with silver speedo, all of which emphasized a gross confluence that is uniquely Residents. Shadowland is not an unqualified success. 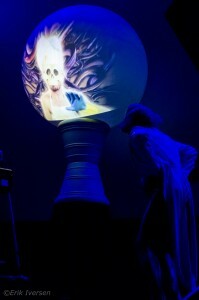 Vignettes projected into the inflatable orb, presenting skull-faced spectres describing their run-ins with rebirth and death, were more odd than provocative. The music falters similarly. With their electronics-heavy set-up, The Residents excelled at synthetic rhythms, brighter industrial tones with pop and flourish via wavedrum. 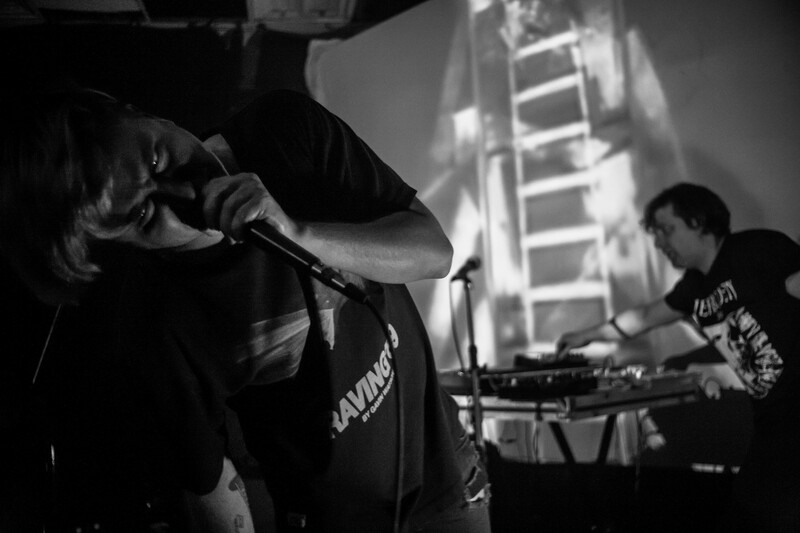 The vocalist’s howling channeled the id of previous incarnations towards greater mania. The guitarist soared and snaked over scrappy beats. 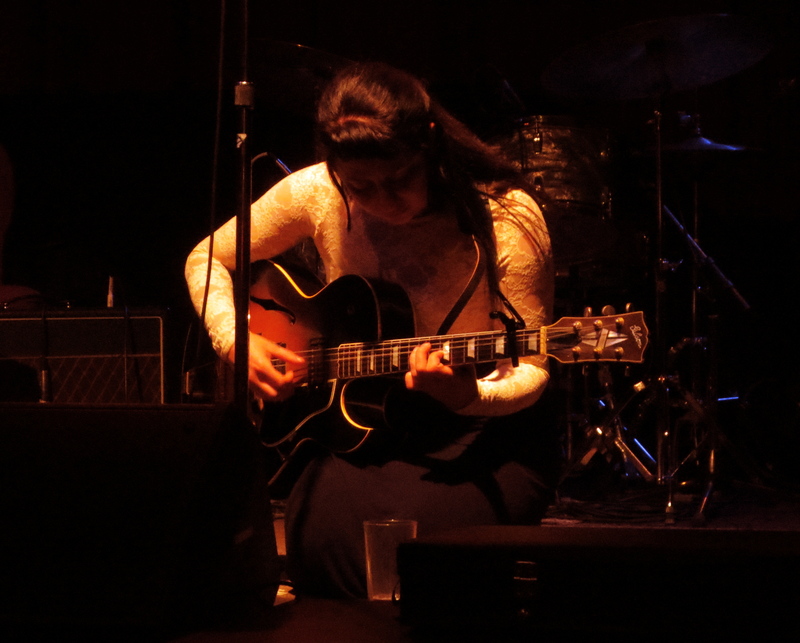 But the set began to drag, guitar shredding became oppressive, the superfluous theme refused to climax. The setlist breadth was enough to satisfy any fan, but it didn’t service what Shadowland could’ve been: a work of developing power according to The Residents’ greatest works, as opposed to a best-of. But whatever. We’re still on the heels of The Residents’ fortieth anniversary and it’s time for retrospection. 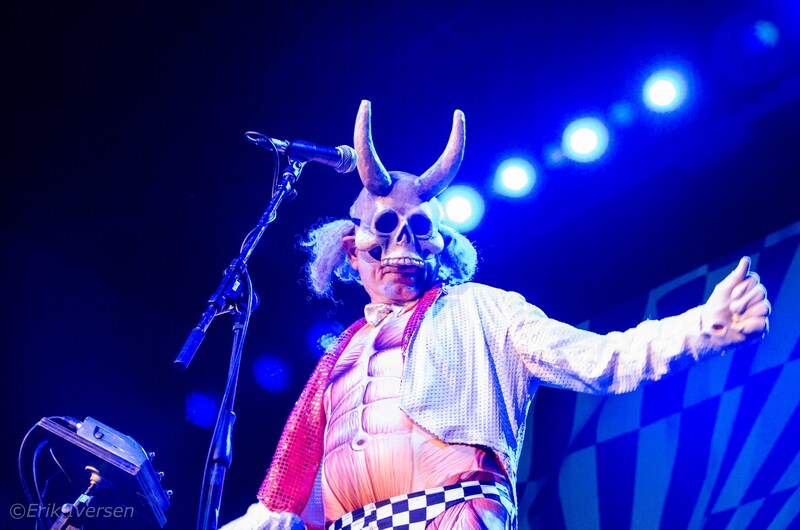 As much as they parrot the rock n’ roll persona as a gag, The Residents are living the dream for any icons. The Residents at the Rio, Paul McCartney at Roger’s Arena: same difference.